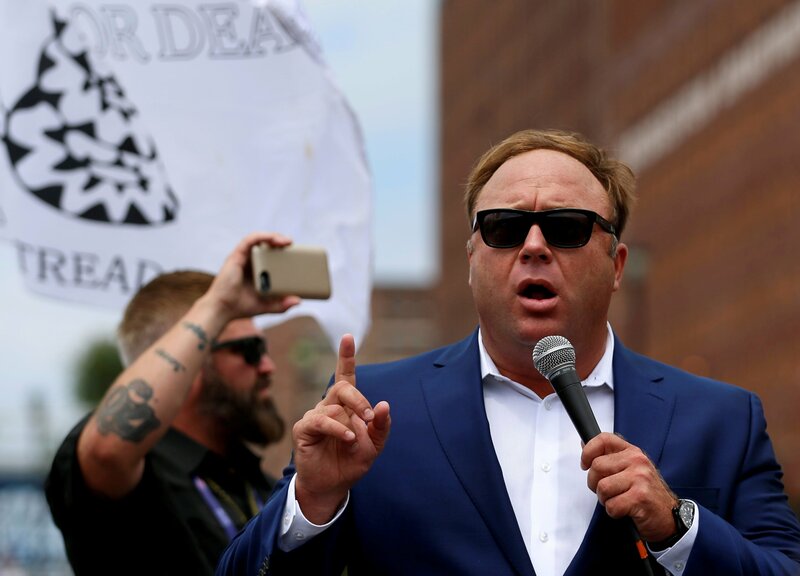 Facebook has unpublished four pages created by the talk show host and conspiracy theorist Alex Jones, the social network has confirmed in a blog post. The social network said it removed the content for "glorifying violence, which violates our graphic violence policy, and using dehumanizing language to describe people who are transgender, Muslims and immigrants, which violates our hate speech policies." 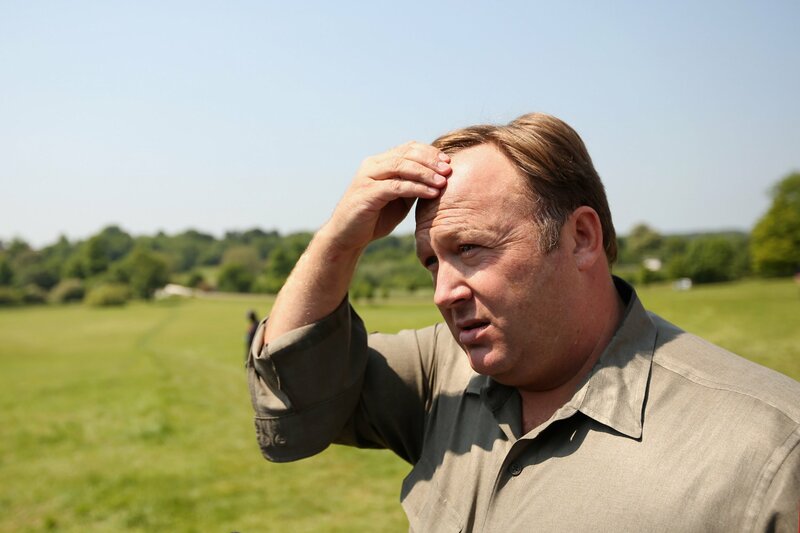 The impacted pages were the Alex Jones Channel Page, the Alex Jones Page, the InfoWars Page and the Infowars Nightly News Page. Facebook said Alex Jones—one of the page administrators—had been blocked for 30 days “for his role in posting violating content” last week. The website recently removed four videos after receiving several user complaints. “All four Pages have been unpublished for repeated violations of Community Standards and accumulating too many strikes,” the social network said Monday. Facebook said any page that repeatedly breaks its policies will face being taken down. The page administrators are then given the chance to appeal. In this case, Infowars broke the social network's Community Standards. On Twitter, he alleged: "Infowars was widely credited with playing a key role in getting Trump elected. This is a co-ordinated move ahead of the mid-terms to help Democrats." 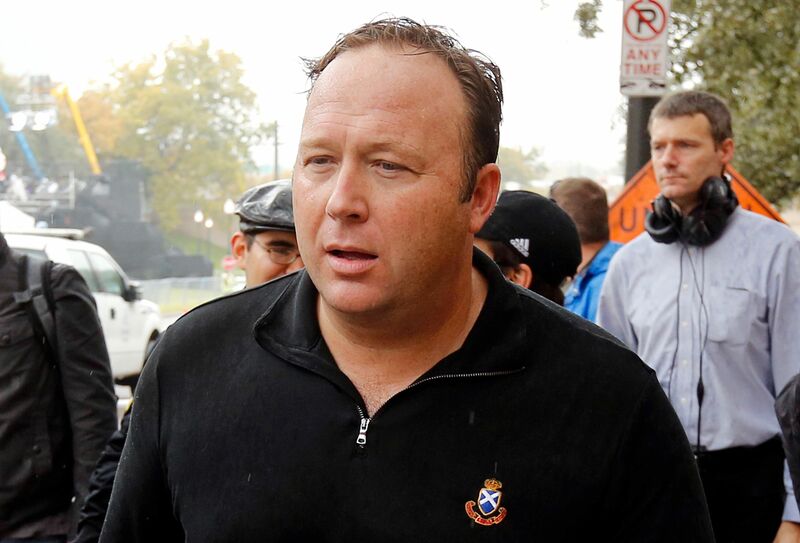 Alex Jones’s material—often linked to the spread of false news—has been removed from several technology platforms in recent weeks. Apple removed Infowars podcasts from iTunes for violating its hate speech guidelines in the wake of similar action from YouTube and Spotify. 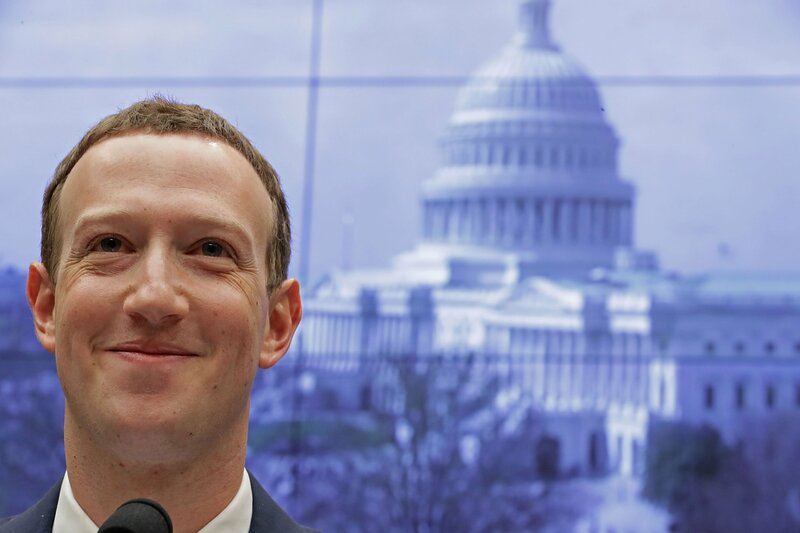 Facebook did not disclose exactly what the policy-breaking posts had contained.